As people age, their bodies can grow new and thicker hair in unwanted places. When you get tired of shaving and plucking, go see Dr. Youssef Rizk and the experts at the Vascular and Endovascular Institute of Michigan’s Medi-Spa. Under Dr. Rizk’s guidance, patients in Clinton Township, Michigan, can have a permanent solution to their unwanted hairy problems. How does laser hair removal remove unwanted hair? During laser hair removal, Dr. Rizk will send a concentrated laser beam towards the area. The pigment in the hair absorbs the light, causing damage at the follicle that prevents future growth. This is highly precise and effective for patients who are good candidates for the procedure. Yes. The hairs destroyed and removed in laser hair removal treatments can't grow back. If laser hair removal is permanent, why do patients need repeat sessions? Laser hair removal permanently destroys the hair that's actively growing at the time of treatment. However, hair grows in cycles, and some hair will be dormant when the treatment occurs. To ensure full destruction of the unwanted hair, patients need repeat treatments when those dormant hairs start to grow. For most patients, 3-7 sessions are sufficient for permanent hair loss. What areas of the body work well for laser hair removal? 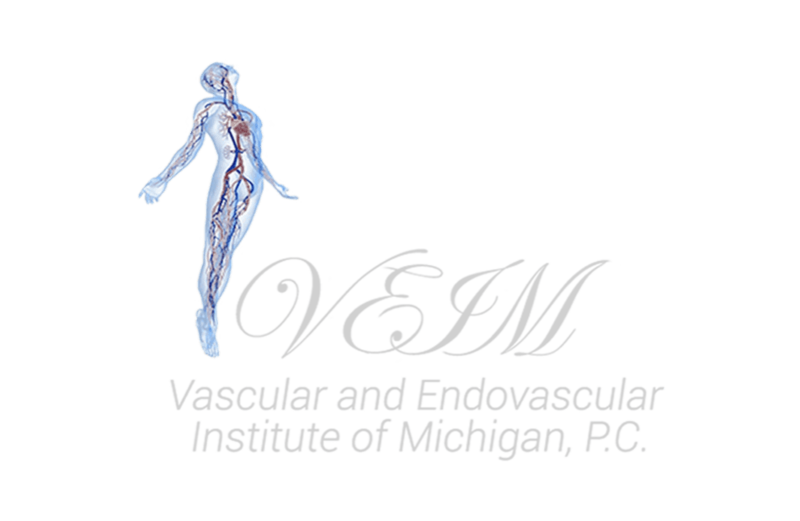 Patients looking for help with other areas of the body should contact the Vascular and Endovascular Institute of Michigan to consult with Dr. Rizk. How soon do patients see results? Patients see results immediately after the first session. The hair becomes finer and weaker while the skin smoothes out. Repeat sessions help address new hair growth to ensure permanent hair removal. What are the potential side effects of laser hair removal? Trusting a skilled and knowledgeable doctor, like Dr. Rizk, with the laser hair removal process minimizes the risk of side effects. Temporary effects some patients experience include redness, swelling, and changes to skin pigmentation. In rare instances blistering or bruising can occur. Most of these problems disappear after a few days. What laser treatment is the best choice? Dr. Rizk is pleased to treat his patients the GentleMax Pro laser in his office-based laser hair removal procedure. This unique system combines an effective laser hair removal system with a patented cooling system to improve the effectiveness of treatment while reducing the risk of discomfort or redness. It's safe, gentle, and effective, and that's why it's the laser hair removal tool of choice at the Vascular and Endovascular Institute of Michigan. Schedule your consultation today.